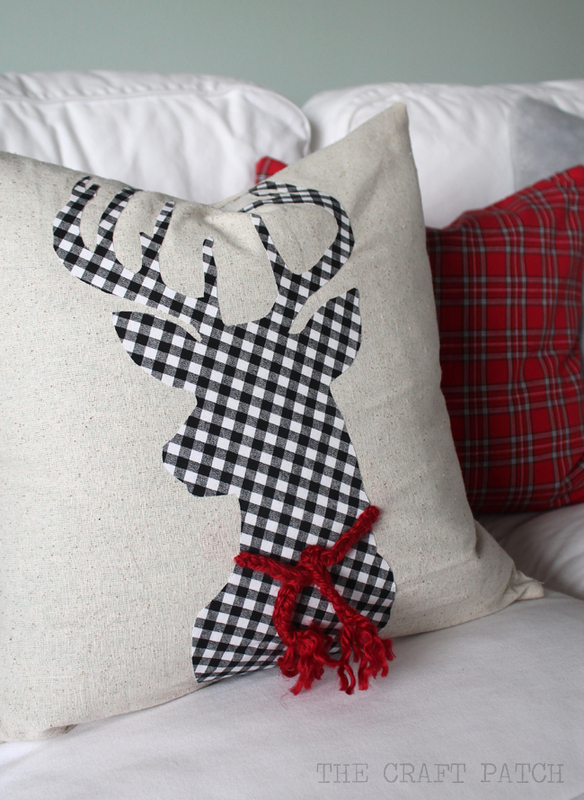 Buffalo check is trendy for good reason: it’s super cute. 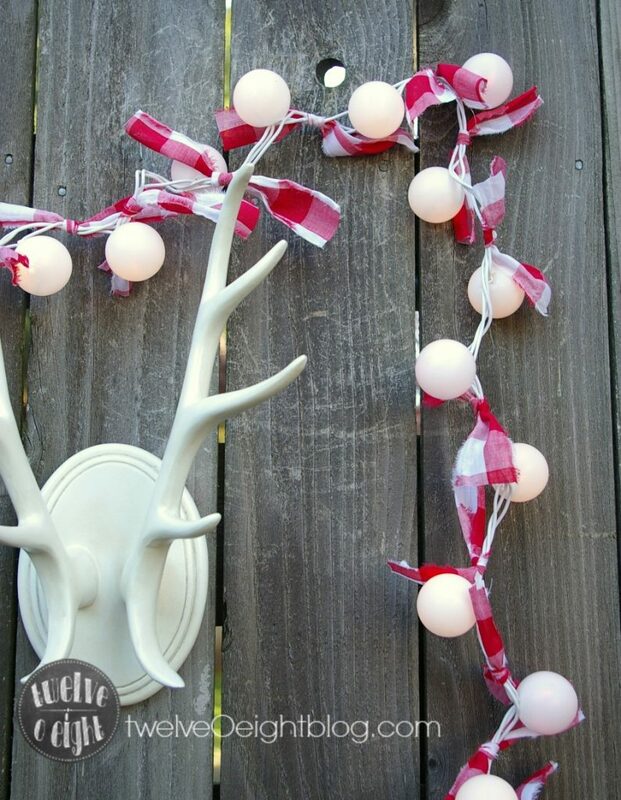 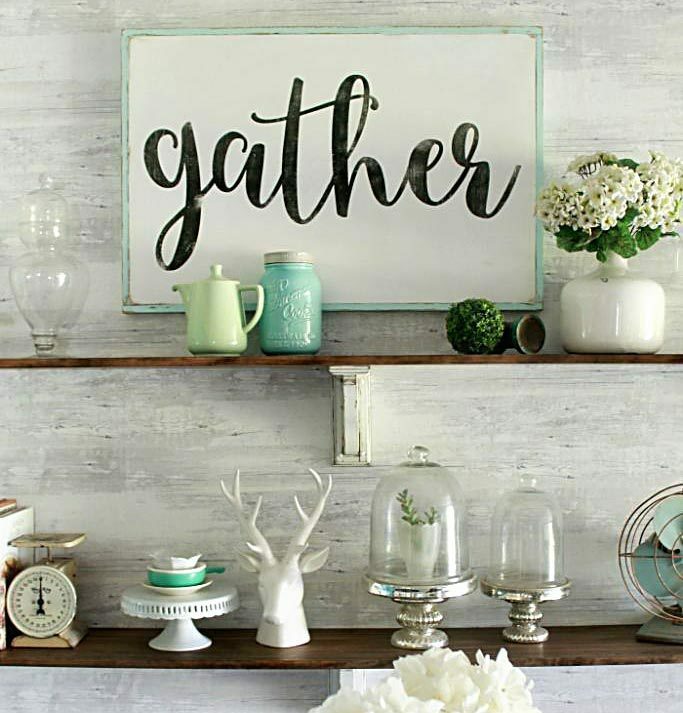 It’s even more cute when used with your Christmas decor. 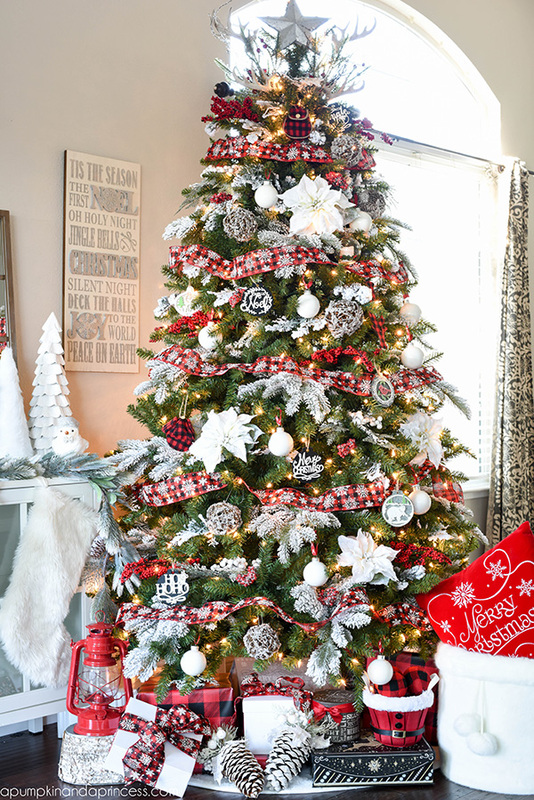 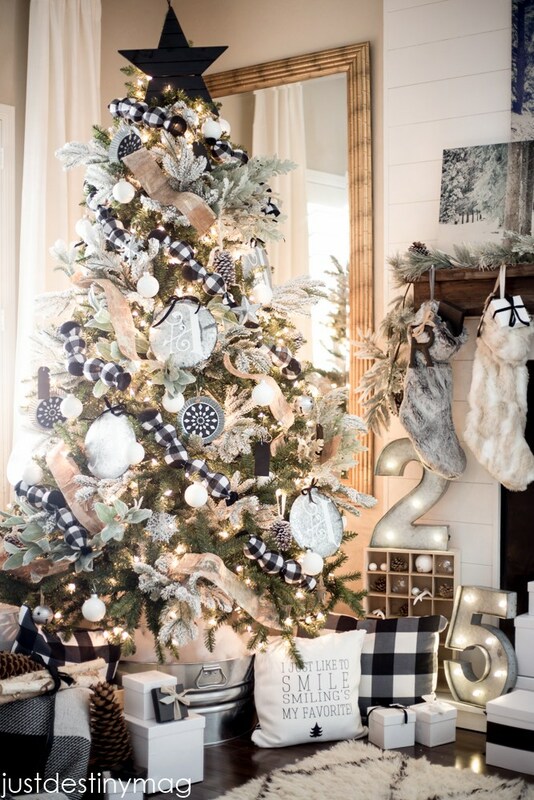 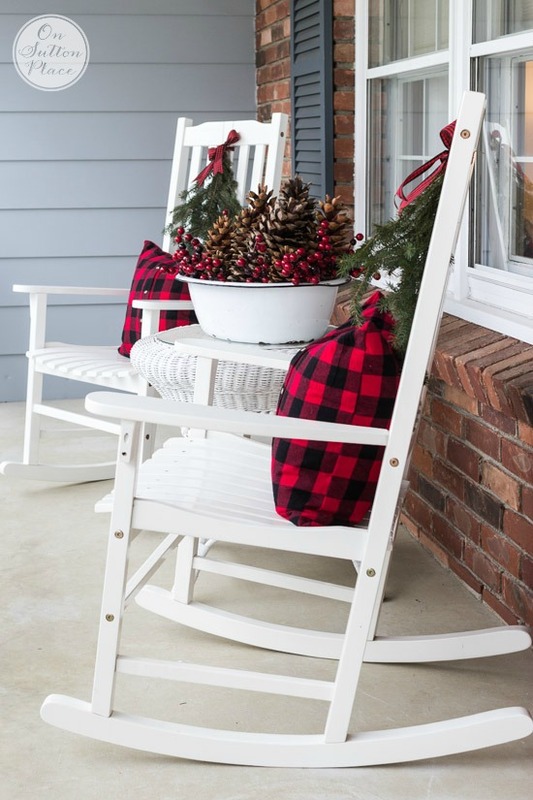 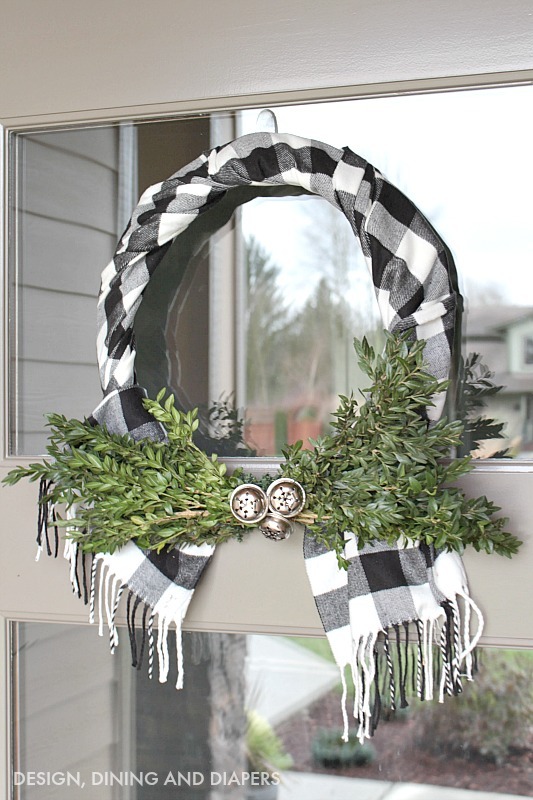 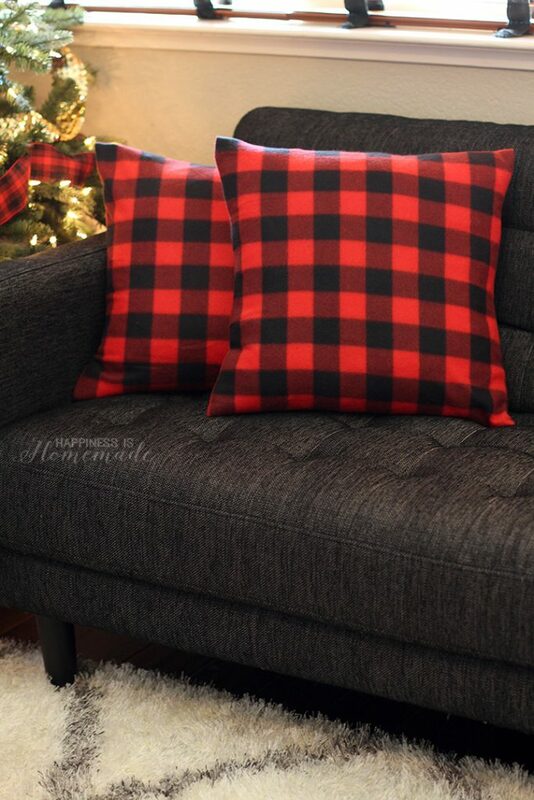 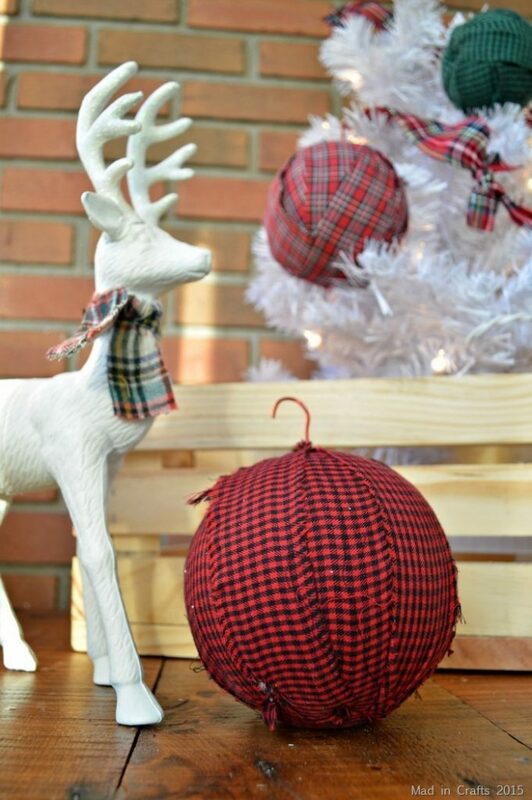 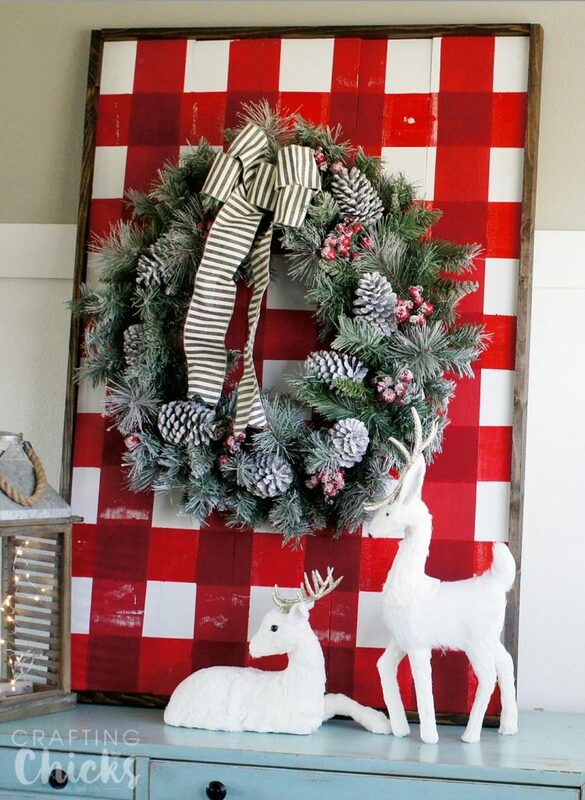 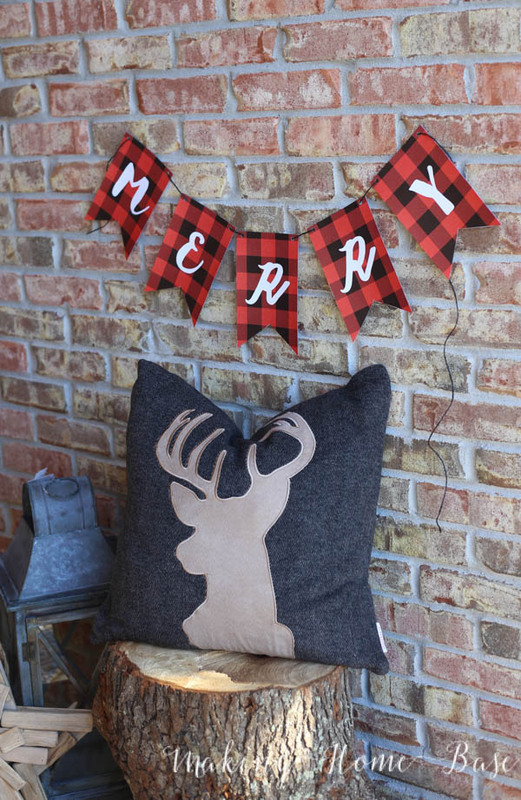 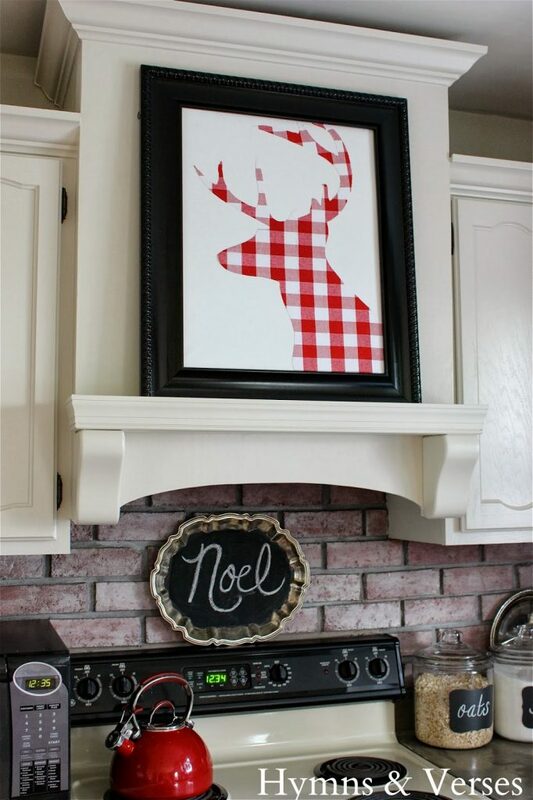 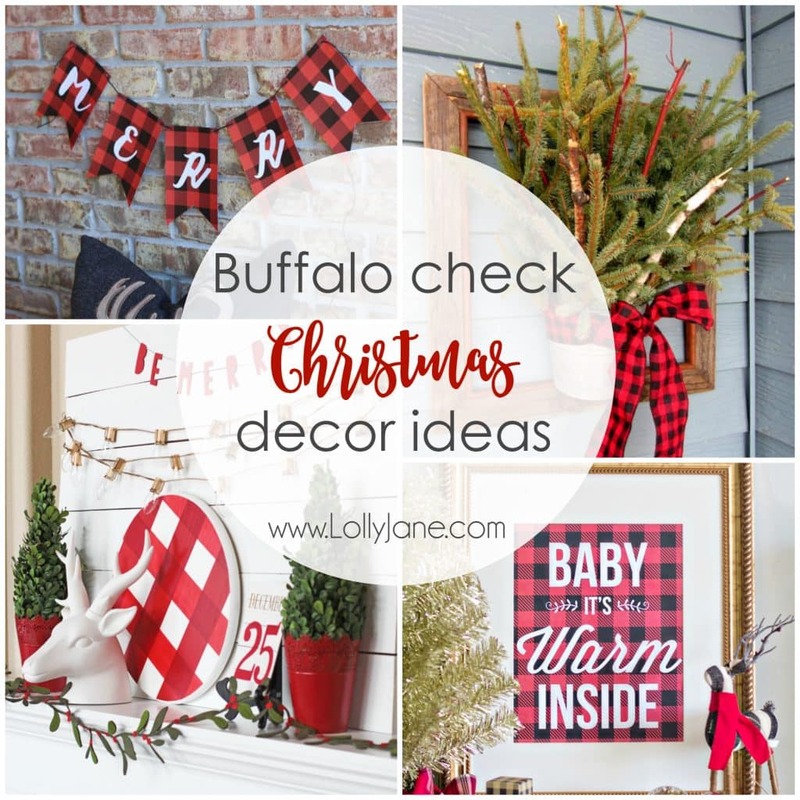 We have gathered up 21 Buffalo Check Christmas Decor Ideas for you to incorporate into this year’s decor. 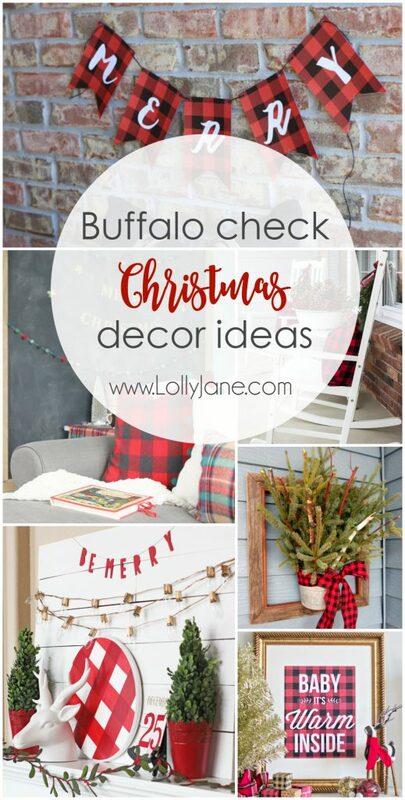 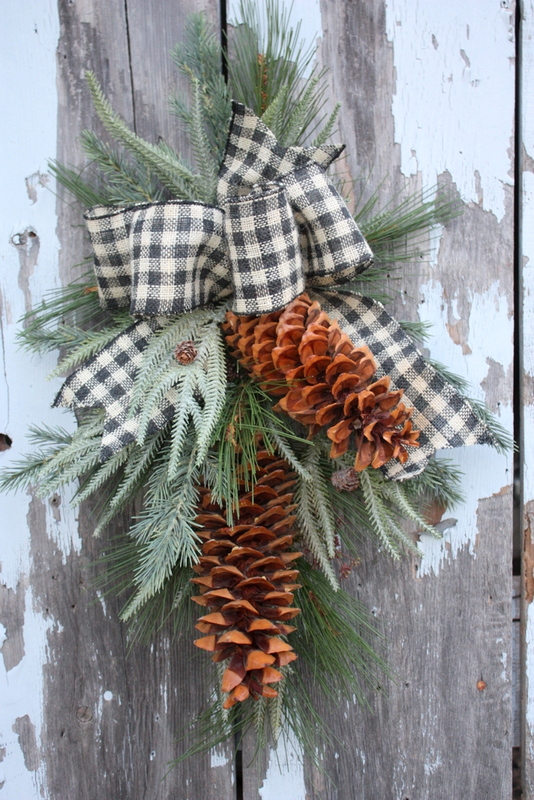 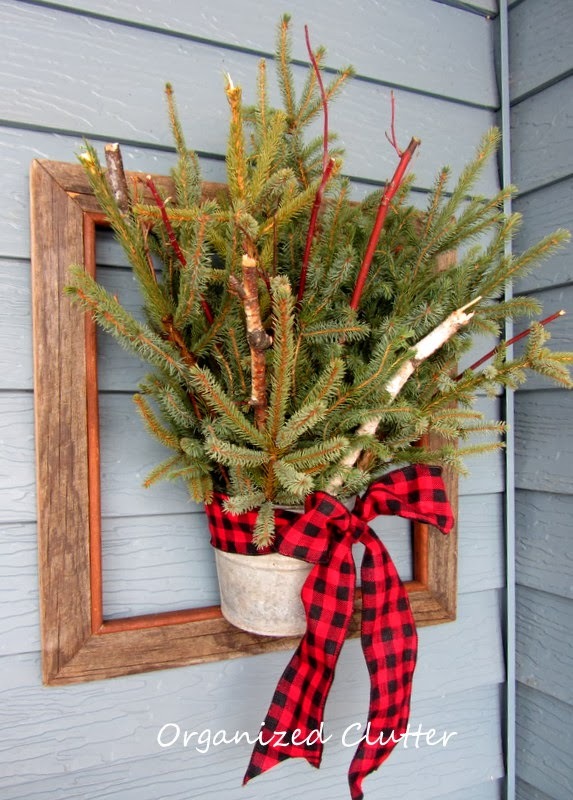 It can be something as simple as tying a buffalo check bow on a wreath or as extravagant as decking out your entire Christmas tree in buffalo check. 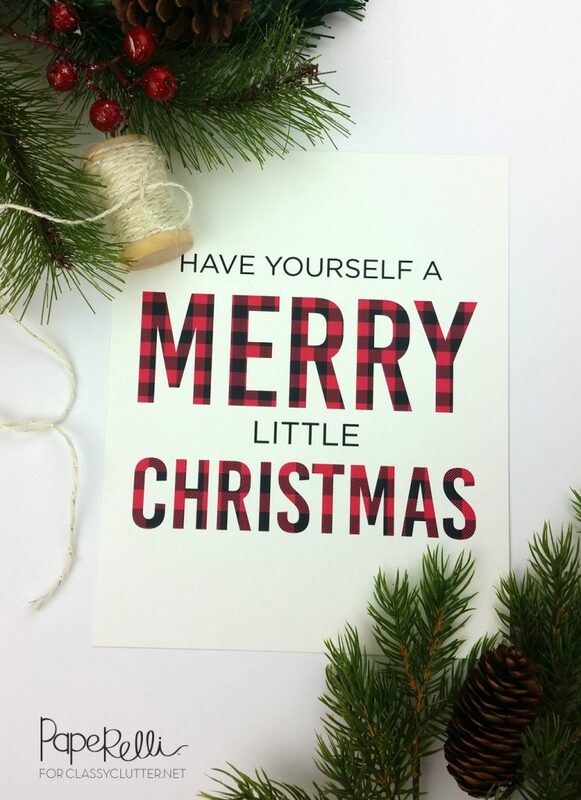 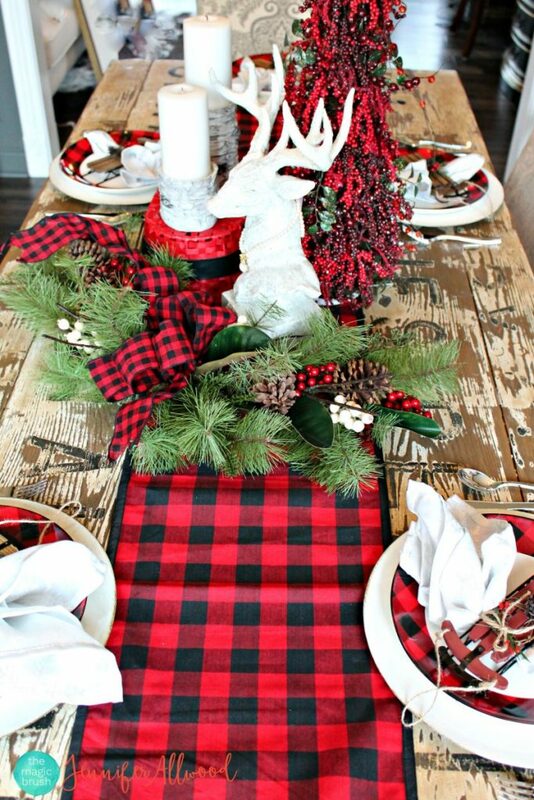 For more Christmas decor ideas, check out our paper wrapped Christmas trees and our easy Christmas tablescape ideas. 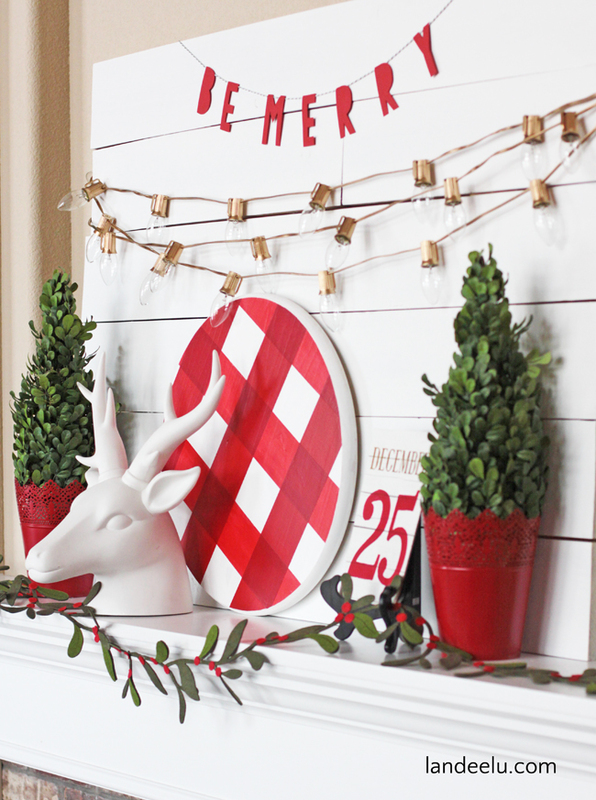 And since those holiday cards have started coming in, be sure to show them off with our darling DIY holiday card display. 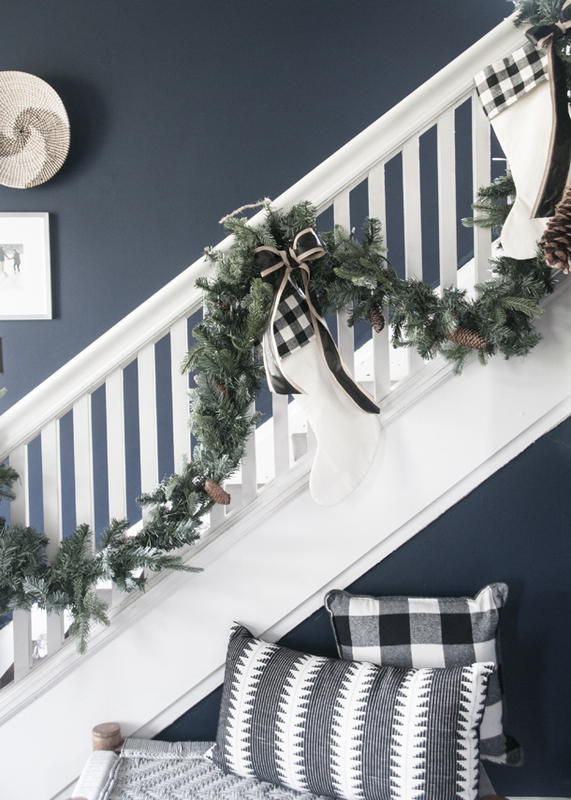 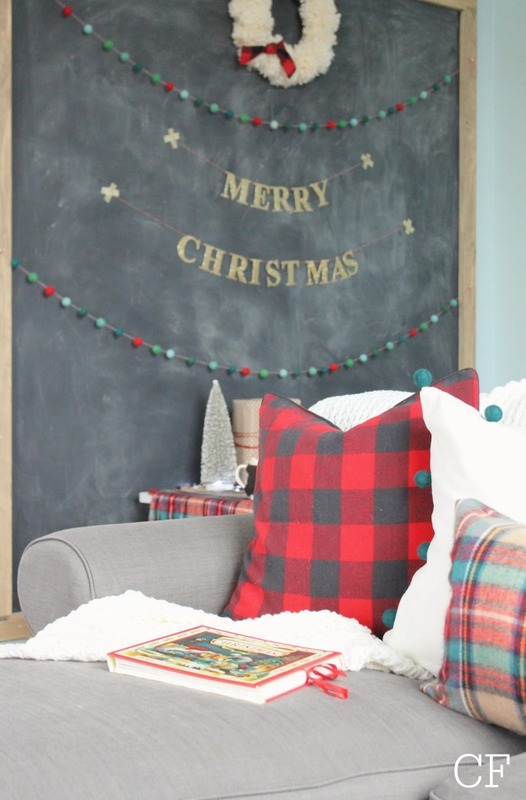 Buffalo Check Stocking Makeover | Earnest Home Co.
and if you’re feeling a little golden this holiday season, visit our gold Christmas decor ideas roundup. 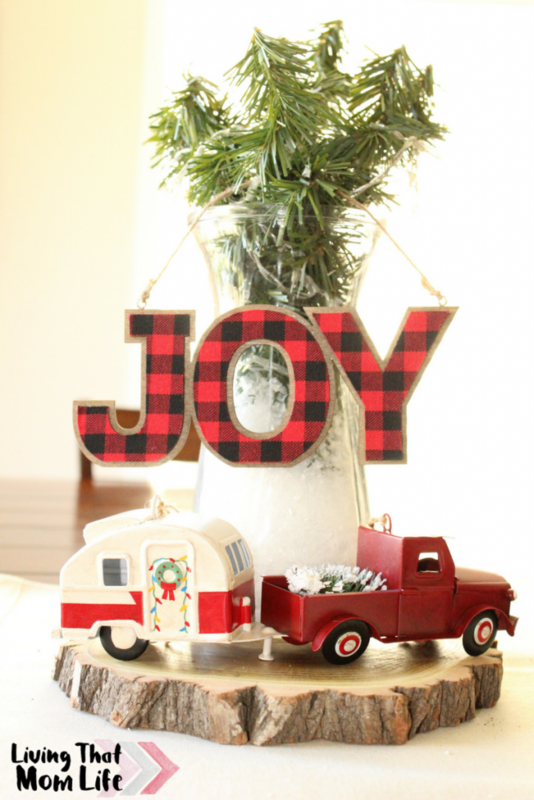 Your blog is beautiful, thanks for the tips.